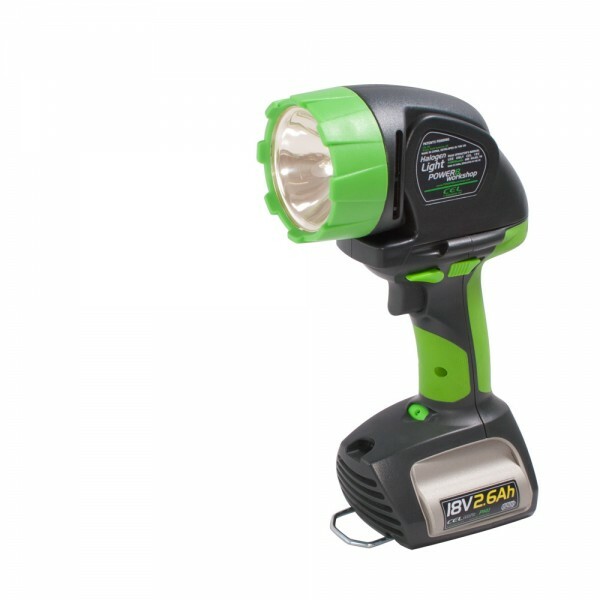 An adaptable Halogen Light head which can be fitted to the POWERhandle or Spirit Level to create a table light. 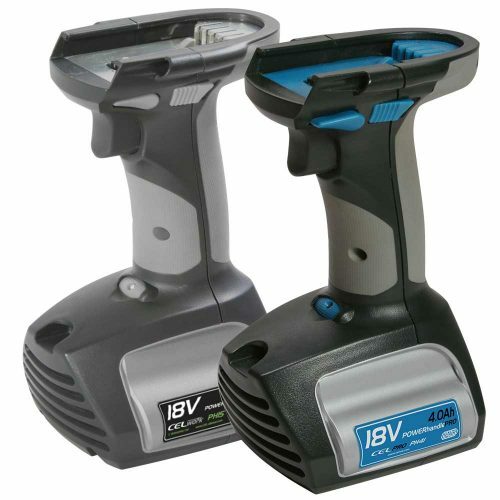 A strong and focused 18V light beam which can be used in conjunction with the POWERhandle or the POWER8workshop case. 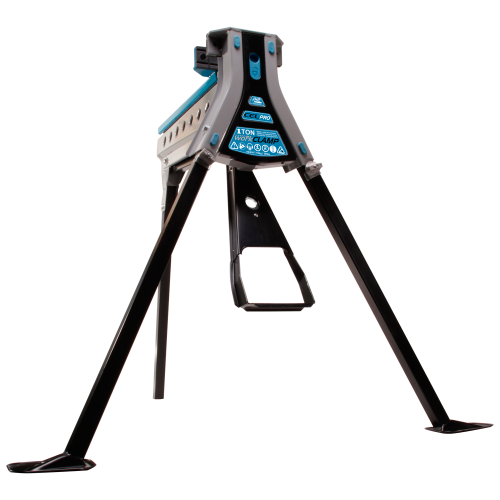 An adjustable neck allows 90 degree rotation to meet your needs. Supplied with a replacement bulb. 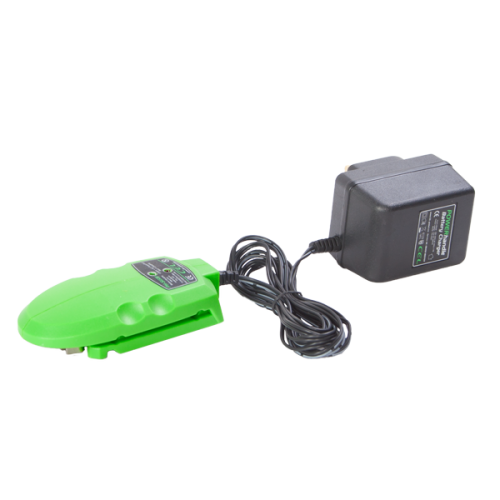 Requires POWERhandle (Battery) and Charger purchased separately. NOTE! 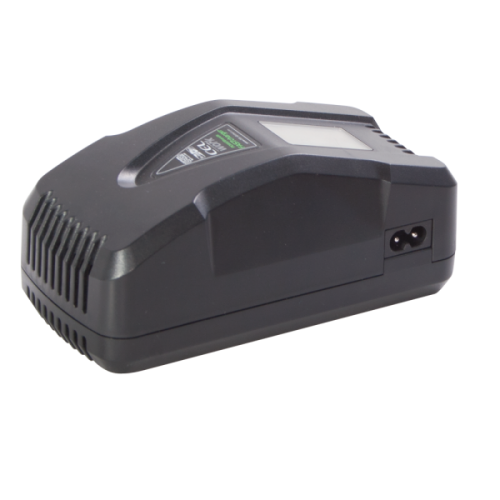 This tool is sold bare, if you do not already own a compatible battery and charger then you will need to purchase these separately.